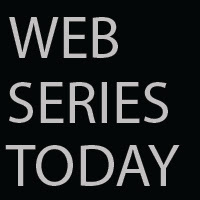 Web Series Today: Sigma: Episode 3. They're All Dead. Sigma: Episode 3. They're All Dead.